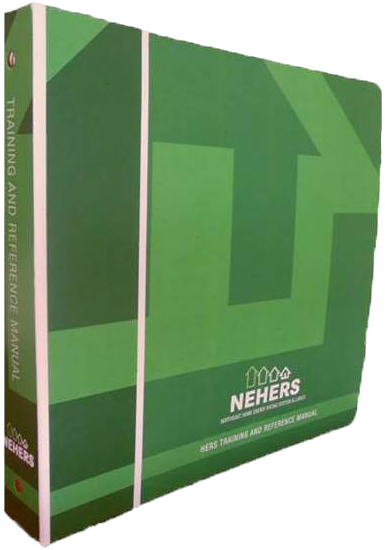 This newly updated manual, authored and reviewed by some of the top HERS technical professionals in the country, can be used in combination with any HERS software, and currently includes specific references to REM/Rate. In addition to thorough coverage of rating technical issues, the Manual also covers rater policies, codes of ethics and quality assurance. Although written for the Northeast U.S., the Manual is applicable to anywhere there is a HERS service. To access addenda to previous versions of the Manual click here. Residential Energy, by John Krigger, is very accessible and is used extensively by raters and home performance professionals, especially as a reference during rater exams. The current edition includes the CD rom version.